The site at Staplehurst is 24 hours but we are offering secure indoor parking for permit holders and there will be an area with reserved spaces. Contract holders will be given a key for a returnable £20 deposit to use after the shutters are closed during the late afternoon. Please note that access to the secure indoor parking is available between 9am and 9pm Monday to Friday. 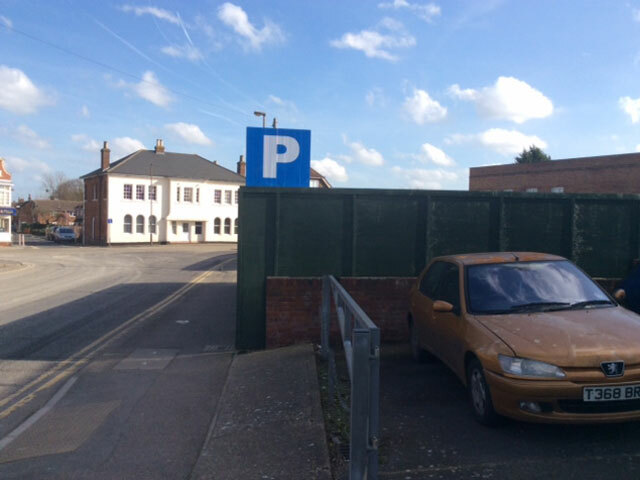 Permit parking at Staplehurst is £80 a month or £230 Quarterly. Offering the best value Train Station parking in Kent! Green Parking Limited does not carry out routine gritting or snow clearance of car parks and the availability of resources during extreme weather conditions are limited and not reasonably practical. Gritting may also not provide any less of a risk in their use during icy conditions. The view of the Green Parking Limited is that during severe weather and the warnings in place to the public to travel, falling snow and ice provides a clear visible risk to the public and is no greater than the risk presented on a public footpath. The use of car parks is a matter of public decision and personal risk assessment. Car parks do not form part of the highways, which are a priority during this time. 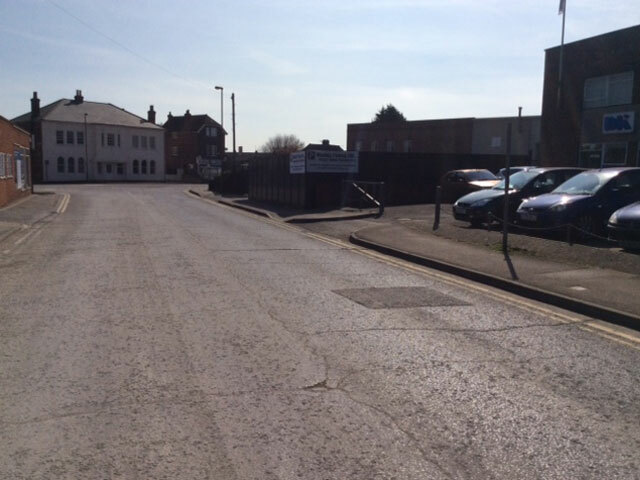 Green Parking will include road entrances to the car parks. Within resources available we do place some grit on some high footfall areas around machines and ramp accesses. During severe weather, the car parks are monitored and may be closed if the inclement weather continues.